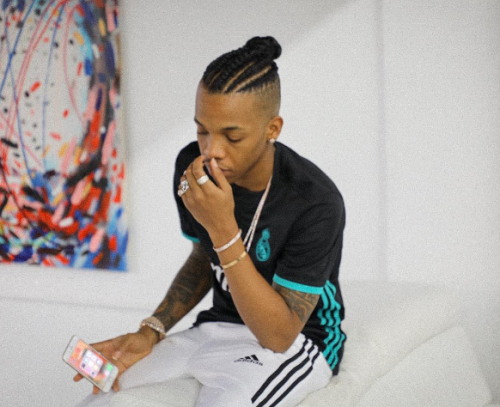 Tekno joins the fast growing list of artiste that are creating their own record label, as the Pana singer finally leaves Triple MG, to create his own label, Cartel. Tekno for sometime now has been promoting the word “CARTEL” on his Instagram page but without any in-depth detail regarding the word. His manager; John Peace, has confirmed that Tekno has now left Triple MG to create his own label which he calls CARTEL Records.